We enjoy working with you, you have a reputation for being utterly dependable and have always looked after us extremely well. We also like dealing with you from a personal perspective. 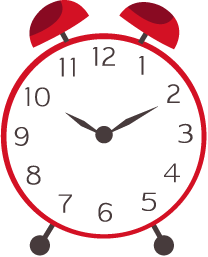 Having used Bob's services for large office fit outs and refurbishments, maintenance and emergency reactive works, I would recommend About Time Solutions as a proactive and efficient contractor. We met Bob the first day we took over ownership of a large office park in Bristol. Since that day we have relied upon his services regularly. He has always acted immediately to solve any problems and provided us with a high standard of specification and a trustworthy service. We offer a full bespoke design and space planning services for your office, general work spaces, industrial or retail areas. This includes meeting rooms, classrooms, training rooms, call centres, receptions, breakout areas, toilets, washrooms, tea points and kitchens. 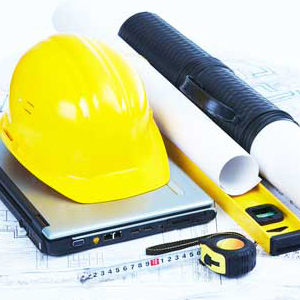 We offer a complete package covering all aspects of internal fit out and refurbishment. We can fit out your space starting from your brief to design through to completion. We can refurbish large and small areas to suit your budget. 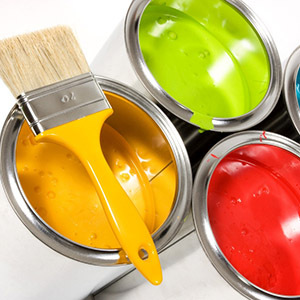 Our time served painters & decorators offer a full range of internal and external painting and decoration services which include lining paper, wall paper a variety of vinyl wall coverings, digital wall coverings, masonry paints etc. 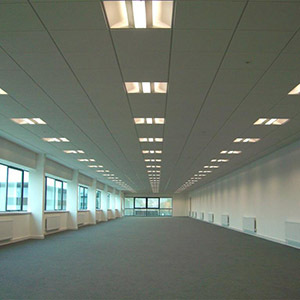 We install new suspended ceilings using different types of lay in grids and tiles. We install plasterboard MF ceilings, incorporating rafts, change of levels, featured bulkheads etc. We offer a wide range of office partitioning solutions. 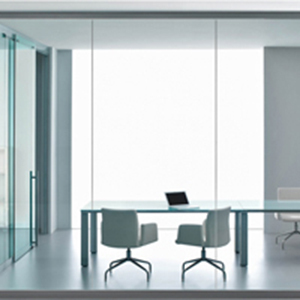 We install solid, fully glazed or half glazed, and frameless glazed partitioning systems. We fit acoustic and fire rated partitions. We fit various folding or sliding wall systems in a variety of styles and finishes to help create more useable space from an existing room. 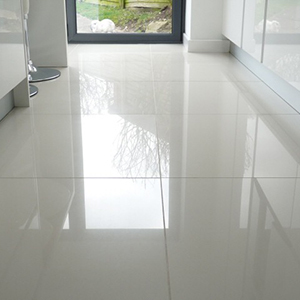 We offer a wide range of construction, office, retail and bespoke floor finishes. This includes hard and soft flooring, Wood, Stone, Tile, Carpet, Rugs and a large range of hygienic flooring types. We install a wide range of hygienic wall linings and other similar sheet materials. We install acoustic panels which help improve the acoustic qualities of a room or space. We install fire rated linings to columns, beams, ceilings and other surfaces. We install plasterboard dry-lining to internal walls and a range of insulation materials. We supply taping and jointing and offer a full range of wall tiling. We also supply all types of external wall coverings and solutions. 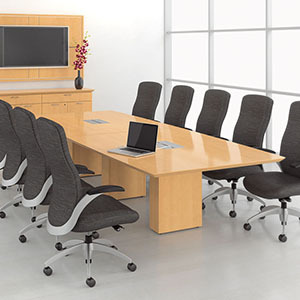 We offer a wide range of internal and external furniture. We are not tied to one furniture supplier allowing us to help you choose the right range at the right budget, from the right supplier. Blinds. We offer a full survey, supply and fit service on a range of office blinds including venetian and vertical slat. We offer a full design service to help guide you on style, products and ideas all tailored towards your brief and budget. 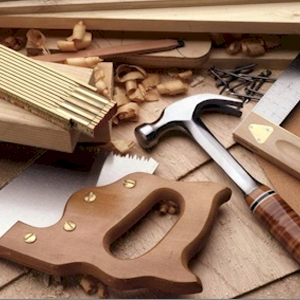 We supply and fit off the shelf and bespoke joinery items to give you a complete service regardless of your needs. We can design your internal or external areas such as receptions, kitchens, tea points, break areas, decking, fencing etc to reach your expectations. We have access to CNC machinery to produce projects that are bespoke or have volume. Looking to make good use of space and making sure your use you gain valued extra space without moving? Integrating a mezzanine floor rather than incurring high costs and disruption that other options can bring, then sometimes a mezzanine is an excellent time and cost saving option. If you are considering options for more space within your business we are here to deliver. We offer a full service from survey, design, structural, planning, manufacture, install, fire protection, fit out, power and lighting. 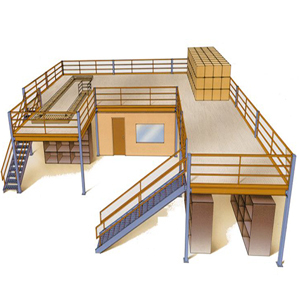 Although often considered only for warehousing and showroom environments mezzanine's integrate well within office space, allowing additional facilities such as boardrooms, offices, training areas, rest rooms, multi prayer-rooms, additional storage space etc. Pallet and bay racking. Storage of pallets and boxes is something we can advise then deliver a solution. There are many different options in which to store a vast variety of shapes, sizes and weights of pallets and products. For materials handling we can look at the demands that forklift trucks and locations can put on your racking systems. With a host of materials handling products to draw on we can apply a bespoke solution that caters completely to the needs of your business. Storage wall efficiently maximises your storage capabilities, minimises the requirement of premium floor space, whilst creating a flexible modern working environment. Storage wall will generate between 23% and 56% more storage capacity than equivalent freestanding units. After being surveyed, designed, and manufactured to suit your specific requirements, ensures that a perfect fit is achieved. Lockers, in either freestanding MFC construction or with an integral aluminium frame or in formed materials offer a locker solution to any environment. We offer a full Mechanical and Electrical service from design through to install. This includes Air Conditioning, heating and plumbing solutions. We design and install new washrooms and offer a full washroom refurbishment service. Services include toilet and shower cubicles. Replacement of sanitary ware. extraction, heating, plumbing wall and floor tiling. Provision of lockers, benching and toilet accessories. 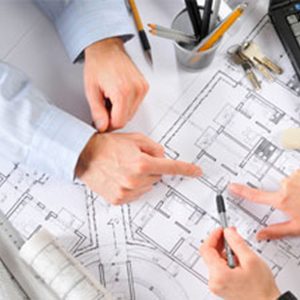 Full construction services from concept, drawings, planning, build through to final finish and completion. 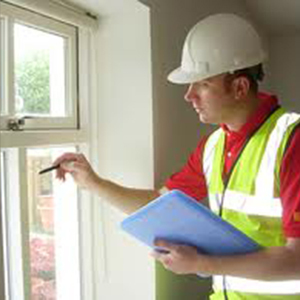 Our small works team are well experienced in all aspects of construction and we will assist in those small task even if it is only replacing a broken door, broken glazing or installing some shelves. For reactive maintenance we have an experienced and time served works team that can quickly react for those annoying or urgent safety jobs that don't amount to much but are important to you, your staff, your clients and your space needs. We look forward to working in partnership with our client base to form planned maintenance agreements so that disruption to your business is kept to a minimum. 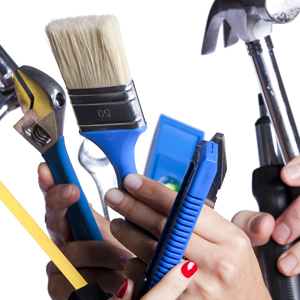 We always project manage all our works to give you the very best service and final finish. 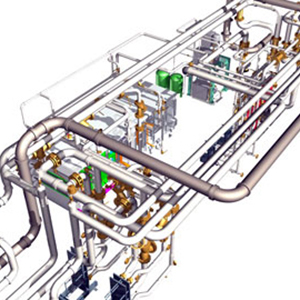 We can offer CDM, H&S and other professional services and as main contractor and bring together an experienced team that will ensure your project is competed on time, on budget and safely. We can with our range of expert contractors, help you to gain important assessments, e.g fire and building assessments and various testing e.g PAT, electrical, plumbing, gas etc. We will then advise you on the content, cost and safety implications etc. We are able to help companies moving premises with any dilapidations, negotiations and exit works. This also includes full move management and relocation services. We can arrange commercial agency advice using our experts to help in your search for new premises. This includes lease consultancy, lease renewals, rent reviews and property management.